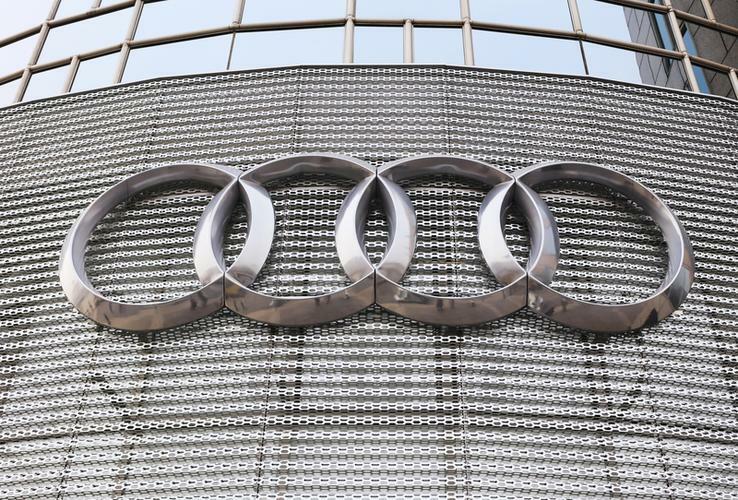 Brennan IT has signed three-year deals with Audi Australia, Australian Laboratory Services, Inghams Enterprises, McDonald's Australia and Volkswagen Group Australia. The new customers will get a mix of infrastructure systems management, onsite service desk, and end-user support services. The managed services provider (MSP) - who aligns with Meraki, Microsoft, Veeam, Sophos, Huawei, HP, Cisco, Dell EMC and VMware technologies among others - was unable to provide the value of the deals nor was it specific about the services being provided. "We wanted to engage a partner who could take our IT operations and support to a level where we can provide extended and modern IT support to our customers," said Jeromy Joseph, CIO of Audi Australia and Volkswagen Group Australia. "We also wanted our IT team to be able to focus their time and skills on contributing to the value-adds to the business, more than operational topics. Brennan IT proposed the right solutions for us." According to Stephen Sims - CEO of Brennan IT - mid and corporate markets have been "under-serviced" by larger tech providers, creating a need to seek out partners that can offer flexibility and meet specific requirements. "We are finding that many businesses are unhappy with their current providers and are looking for change," he added. Brennan IT will also all clients onsite and remote support, backed up by high-levels of automation for most end-user requirements, an advanced customer portal and reporting suite and strategic advice and consulting - all designed to enhance business operations. In late December, the Sydney-based business was awarded a $3.4 million contract to provide Queensland Health's eHealth Procurement with HPE 3PAR storage disks and software with maintenance and support. The contract was awarded under a "selective offer process" and covers supply, delivery, installation, licensing and 24x7 hardware and software maintenance and support. Also in December, Brennan IT lost COO Dayle Wilson to Macquarie Telecom Group. Wilson had previously worked for the group for 13 years prior to joining Brennan in 2016. Meanwhile in February, former HP director of personal systems Chris Price joined as general manager of product.